Bleach is a Japanese manga series written and illustrated by Tite Kubo. Bleach follows the adventures of Ichigo Kurosaki after he accidentally obtains the power of a shinigami from Rukia Kuchiki.These anime Cosplay shoes are all from Bleach.These Bleach Cosplay shoes can be bought in our cosplay shop. 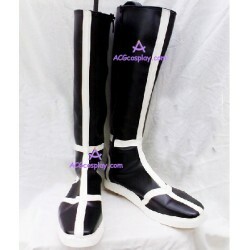 Also,our website provides wholesale Cosplay shoes for your Cosplay show and other activities. Bleach cosplay There are 3 products.